It’s been more than a decade since GPS navigation was first introduced as the hot new luxury item in cars. A scant twenty years ago, the 90s, a road trip meant stuffing bunch of fold-out maps stuffed into your glove box or your car door panel pockets. You would have to pull over and unfold one like a giant newspaper, and then spend time figuring out where you were and how it corresponded to what you were seeing through the windshield. Eventually these gave way to MapQuest or Yahoo Maps print-outs, and now, fortunately, and eventually we got to portable navigation devices (PNDs), in-dash GPS systems, and GPS-enabled smartphones. These days, voice-enabled navigation is coming standard with more new vehicles and high-quality navigation apps on smartphones are more acclaimed than most in-car systems. GPS technology has changed the way we travel forever. And now entertainment software companies like Niantic have turned them into a platform for arguably the biggest mobile game phenomenon on the planet: Pokémon Go. Now this isn’t exactly the first time a GPS system was used to provide entertainment. In fact many GPS software developers themselves have looked towards videogames in terms of creating the layouts, icons and user functionality of their systems. Nor is this the first time such a game was attempted, but Pokémon Go may be the most impactful. Essentially the mobile game edition of videogame giant Nintendo’s popular franchise (which has spawned just about every sort of media and product you can imagine) wherein player catch, raise and battle all manner of the fantastical fictional titular creatures, this game uses GPS navigation to create an augmented reality game. This gives all players the ability to use their real-world surroundings to find and catch Pokémon but is all the more notable for marking historic landmarks and points of interest as ‘Pokéstops’ and ‘Gyms’ giving users a motive to explore not only their towns and cities but travel to there. It has now reached over 15 million downloads in its first week alone and has more daily users than the social media platform, Twitter. Niantic, the company who developed the game under Nintendo’s supervision used a similar system to their game “Ingress” another game that used GPS navigation software. With Ingress, users were able to mark their area’s landmarks and set waypoints for other players, not unlike how your typical commuter would set destination points in their car. Only now it’s a game. It used to be that GPS navigation software was limited to formal addresses but over time they have evolved to the point where companies and businesses can register their locations as point of interests accessible to all who use GPS systems. A company like Niantic has taken that a step further, essentially turning real life tourism and travel into a massively multiplayer gaming experience open to all who have a smartphone. As of this writing, paid locations are not yet available, but many businesses are still profiting from the free advertising generated through proximity to featured locations. A survey by the company, Fluent showed that about 57% of players have visited a store or restaurant they’ve never been to thanks to the game, with a reported 81% then making a purchase. One report saw L’inizio’s Pizza Bar, a US chain restaurant, being fortunate enough to be a featured location in the game and one of their employees bought $10 worth of ‘Lure Modules’ (which brings wild, usually rare and highly sought after Pokémon to that location). The restaurant reported a huge boost in sales of in one weekend. As with any big development in technology, there are some issues that have yet to be worked out. We’ve talked about the dangers of distracted driving before and this new game, which actually uses navigation software can cause a few problems on the commute to work or school. 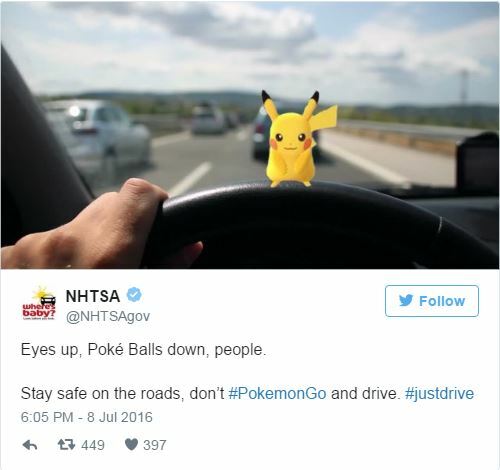 The National Highway Traffic Safety Administration has a message Pokémon trainers on the road: don’t do it. 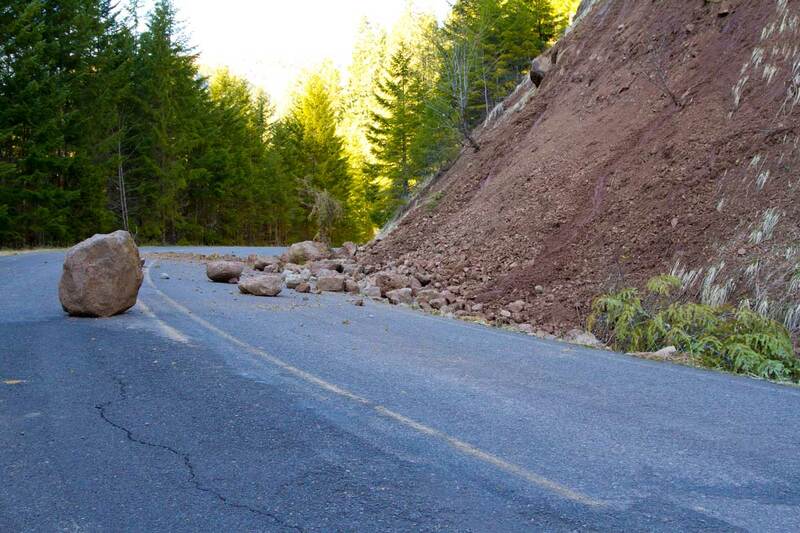 Courtesy of the National Highway Traffic Safety Administration (NHTSA). 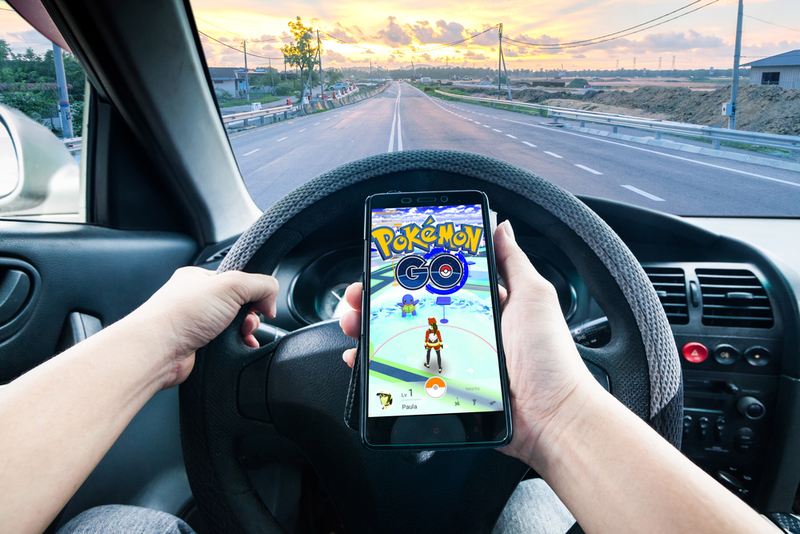 Just as like texting while driving has led to many incidents, Pokémon Go has the potential to dangerously combine traveling with focusing on a phone – two activities that are , pardon our tone and language, FOOLISH and potentially lethal to do while driving a car. First off, the game knows if you are not walking and running, using your phone’s pedometer-esque motion sensors but most of all Pokémon Go does provides one of the best opportunities for the NHTSA to reach intended audience most likely to text and drive aka teens and young adults. Since Forbes reported that about fifty-eight percent of Pokémon Go players are in the 18-to-24 age range, while another 38 percent is comprised of 25-to-30-year-old players, according to NHTSA’s own statistics (as reported on Vox), these are the very age groups most likely to die in a distracted-driving-related accident. So it is in that regard the popular game has proven both a blessing and a curse on our roads. Just last week, we got news of the first reported crash that was caused by a driver playing the game happened in New York, according to a report by CNET. 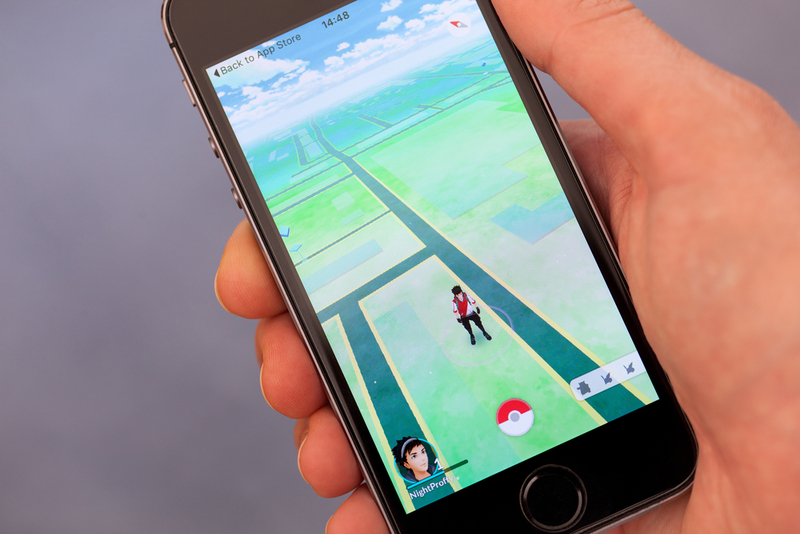 On the flipside for driving-related Pokémon Go incidents, four Pokémon Go players who saved the lives of two people passed out in a moving car (Vox). 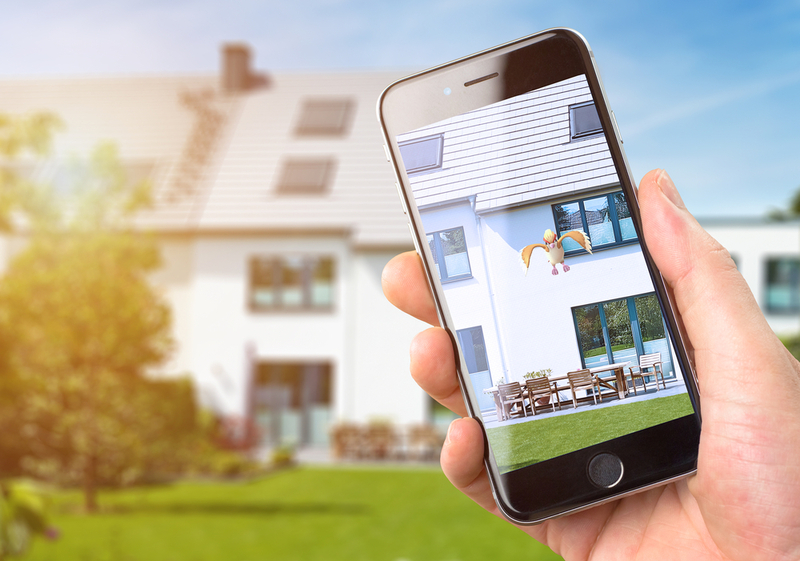 By using the GPS capabilities that every smartphone has, Pokémon Go is already delivering an experience that previous GPS marketing tools such as beacons (remember those? Of course not) failed to do. Travel continues to evolve with the development of geo-fencing and geo-targeting, allowing businesses, public destinations and more to target potential visitors and commuters right down to the place they happen to be in, and serve info and ads related to the locations. 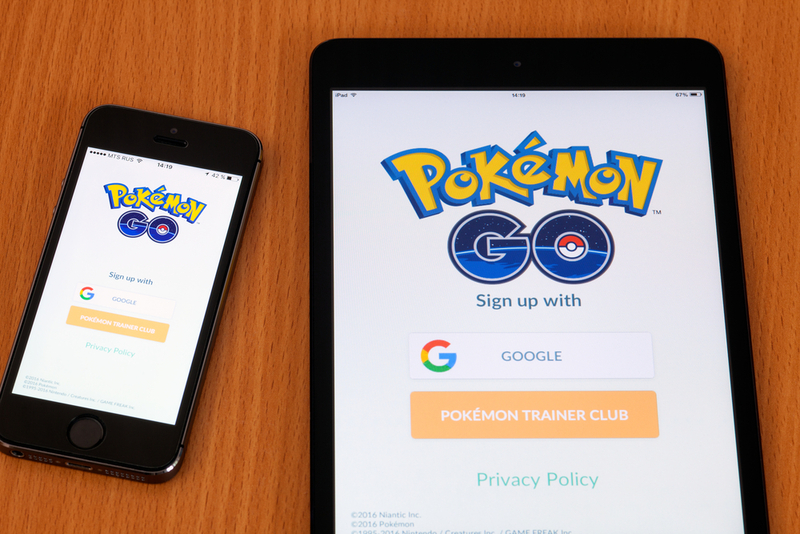 This technology has created huge potential for the ‘sponsored locations’ within the game to send push notifications to Pokémon Go players offering exclusive discounts or providing more information on products to really affect driver traffic and consumer movement.